If you have any questions about this product by Albion, contact us by completing and submitting the form below. If you are looking for a specif part number, please include it with your message. O Naturals Organic Hemp Seed Oil Anti-Aging Eye Cream for Sensitive Skin Day & Night. 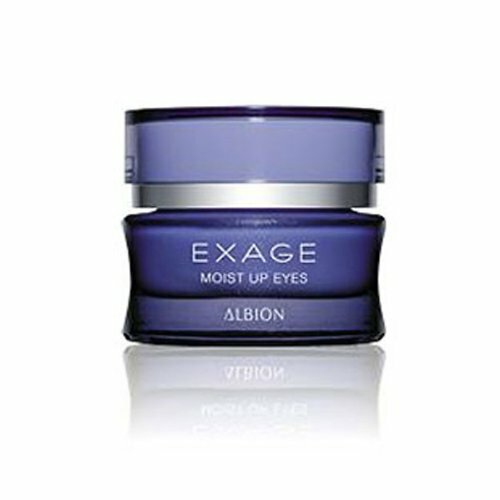 Moisturizes, Reduces Fine Lines & Wrinkles Under & Around Eyes. W/ Hyaluronic Acid, Jojoba Oil, Shea Butter. 1 oz.